When it comes to long plane rides, bus rides, train rides, or even car rides, you’ll want to have the best travel pillow. They provide head and neck support, helping you stay comfortable. 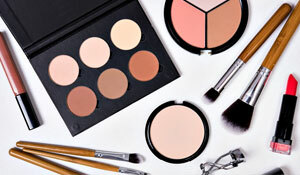 There are many styles, depending on your needs. Our readers offer their favorite airplane pillow so you’re sure to find the perfect fit. What are the Different Types of Travel Pillows? What Are the Best Travel Pillows to Buy? What is your favorite brand for a travel pillow? 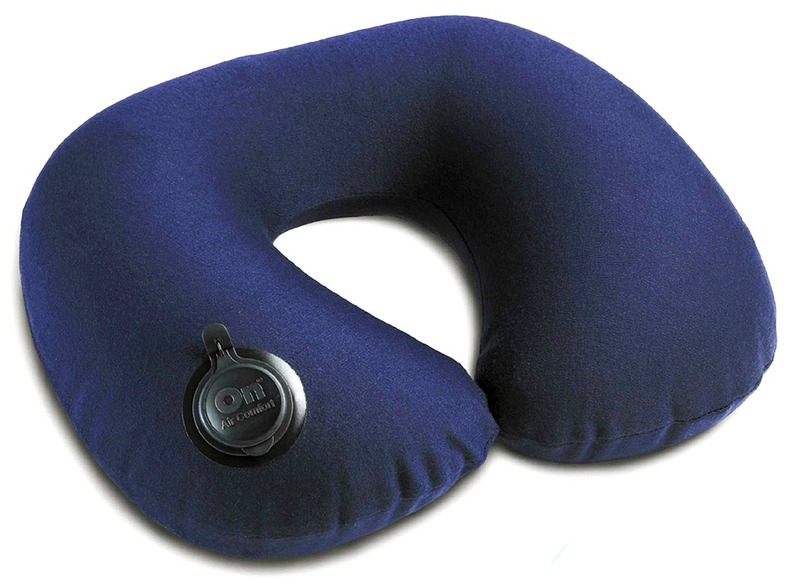 A travel pillow is an essential accessory for many travelers, especially for long flights. 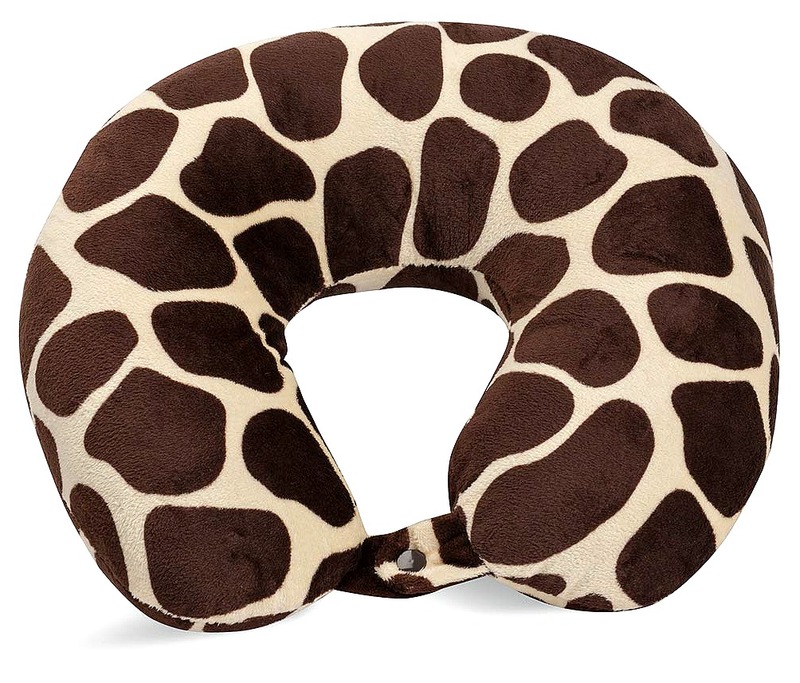 Don’t make the mistake of picking up any random neck pillow for travel at the airport. Take the time to research which travels pillow will fit your needs and sleep preferences. There are many options, and you’ll want to check out our reader recommendations below to find which pillow is best for you! The winner of the British Invention of the Year in 2013, the J-Pillow travel pillow’s unique shape was created for window seat sleeping. Along with traveling, it’s also perfect for relaxing at home, whether on the couch or reading in bed. 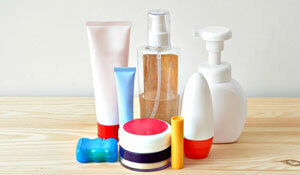 One reader says, “I have used this one and really like it!” Not only is it easy to carry, but it’s also hygienic. You can put the whole pillow in the washing machine, and it’ll be like new again! With the Cabeau plane pillow, you can adjust for perfect 360-degree support, whether your head leans left, right, or tends to fall forward. 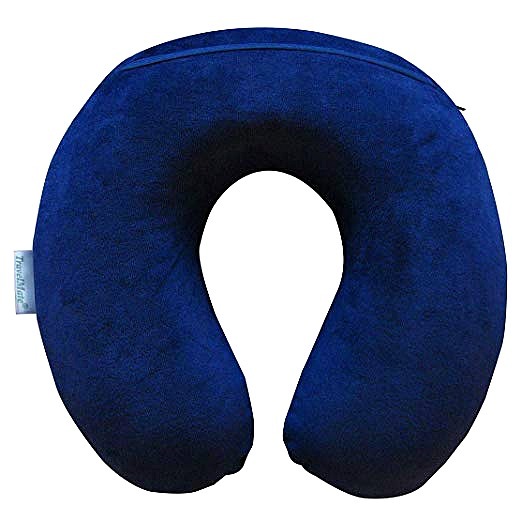 With a flattened rear cushion, it is perfect for all seats, making it the best travel neck pillow for long haul flights. Several of our readers swear by this headrest pillow! Whether you’re heading out on a road trip or flying to your next vacation destination, the Cabeau Evolution pillow will allow comfort and stability for the entirety of your travels. Read our review of the Cabeau Air Evolution pillow! 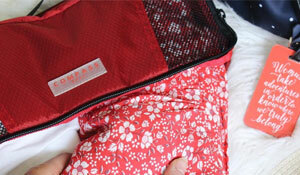 The Travelmate travel pillow is unlike anything on the market. This patent pending, newly released and improved version has a built-in removable insert so you can adjust the thickness of the pillow based on your personal preference and sitting positions, helping to support your neck and head in perfect alignment. 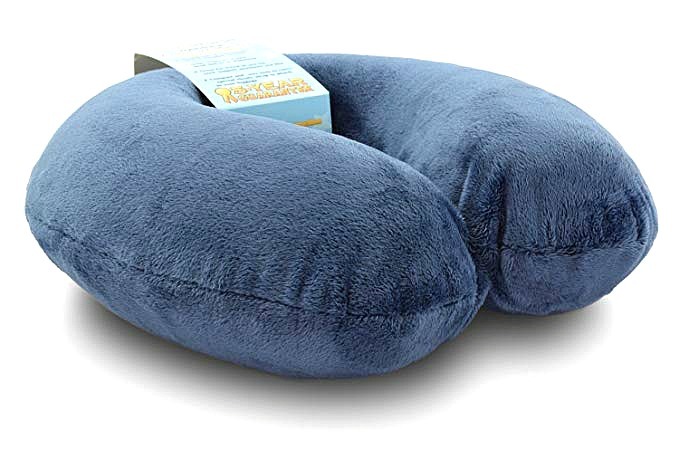 One reader calls it a “classic,” saying, “It’s my go-to neck pillow for travel.” You now can sleep soundly even if you are sitting up with this airplane pillow! Sleep peacefully all throughout your flight or journey with the Crafty World Pillow. 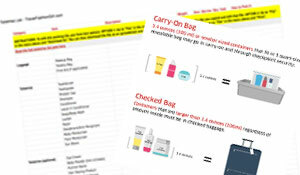 It’s the perfect companion for those traveling in planes, cars, trains, buses, and more. 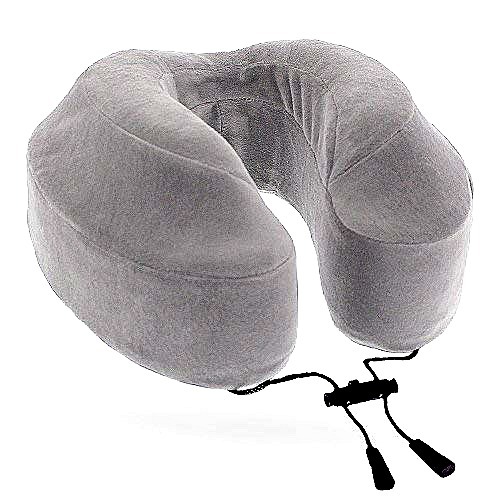 This comfortable travel pillow provides optimal neck and shoulder support to give you a more relaxing trip. 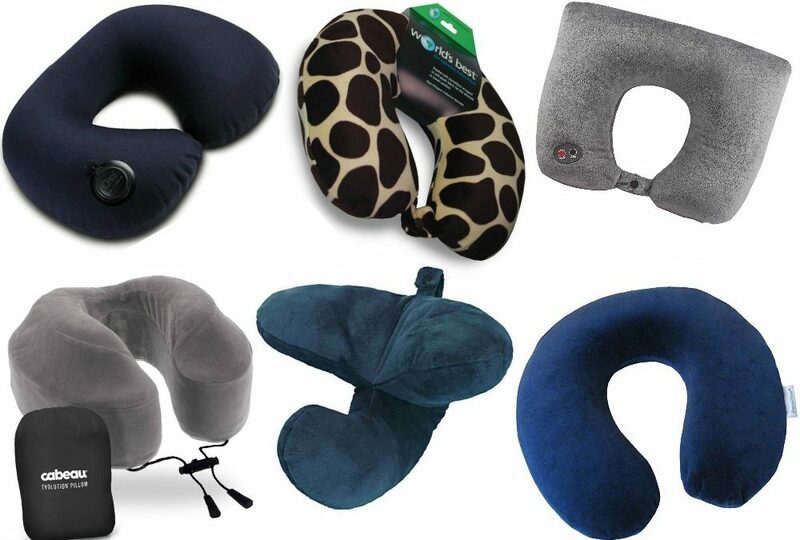 One reviewer says, “I have bought every neck pillow under the sun. This pillow is easily the best travel neck pillow I have ever used. 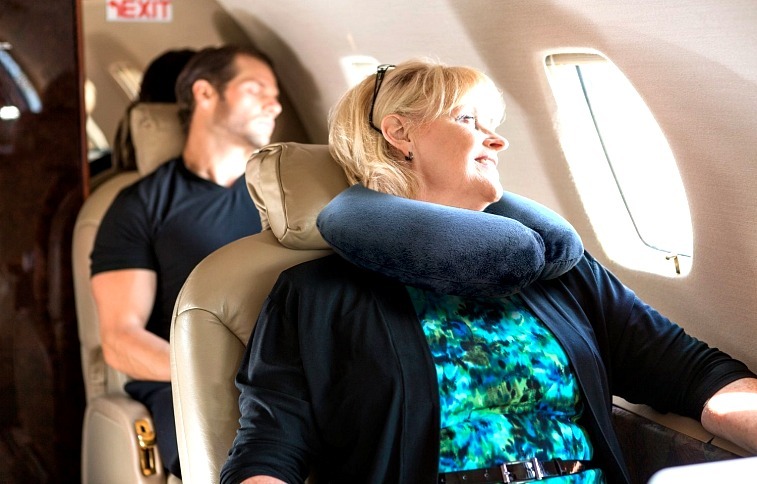 I used this pillow for an eight-hour flight, and I arrived at my destination feeling well rested and pain-free.” Music to our ears, and comfort to our necks! Lewis N. Clark is a popular travel brand, so it’s no surprise the company offers an amazing inflatable travel pillow. This inflatable pillow has a unique valve that makes it the easiest and fastest travel pillow to inflate and deflate. Inflate with just two breaths, deflate instantly. One reader says, “The trick for me is to only inflate it about two-thirds or three-quarters full. If it’s fully inflated, the part behind the neck is too firm and pushes my head forward. If I don’t fully inflate it, the back squishes, so my head stays in a normal position but the wings are firm enough to keep my head upright.” Great tip to try! 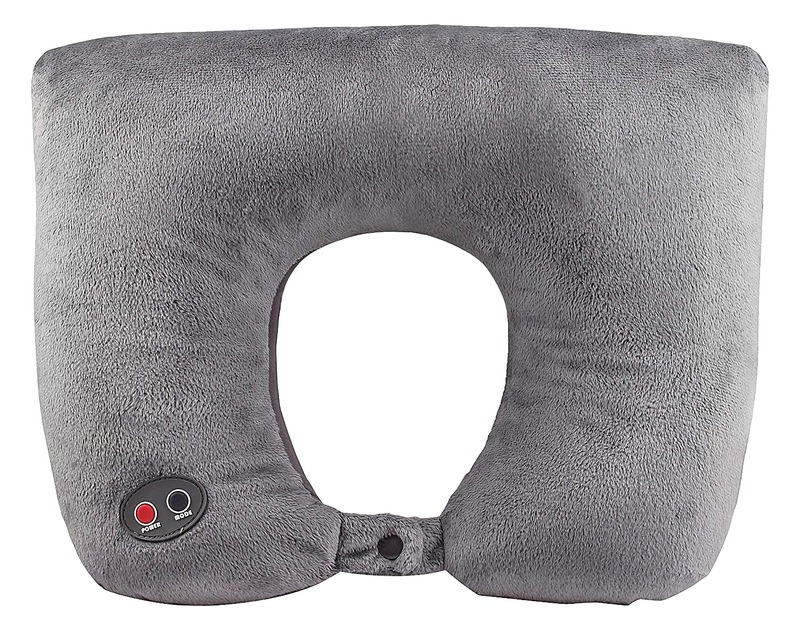 The Aeris Memory Foam Neck Pillow relieves pressure and reduces tiredness as it greatly improves the quality of sleep. 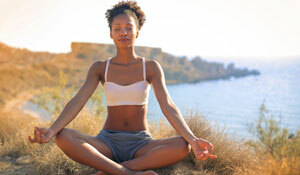 It also stimulates blood circulation, eliminates muscle tension, and reduces restlessness while you sleep. 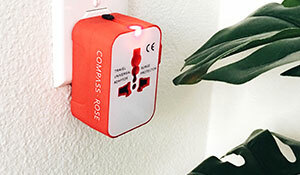 It can be used on planes, trains, buses, or cars, whether you’re working on your laptop or taking a nap. 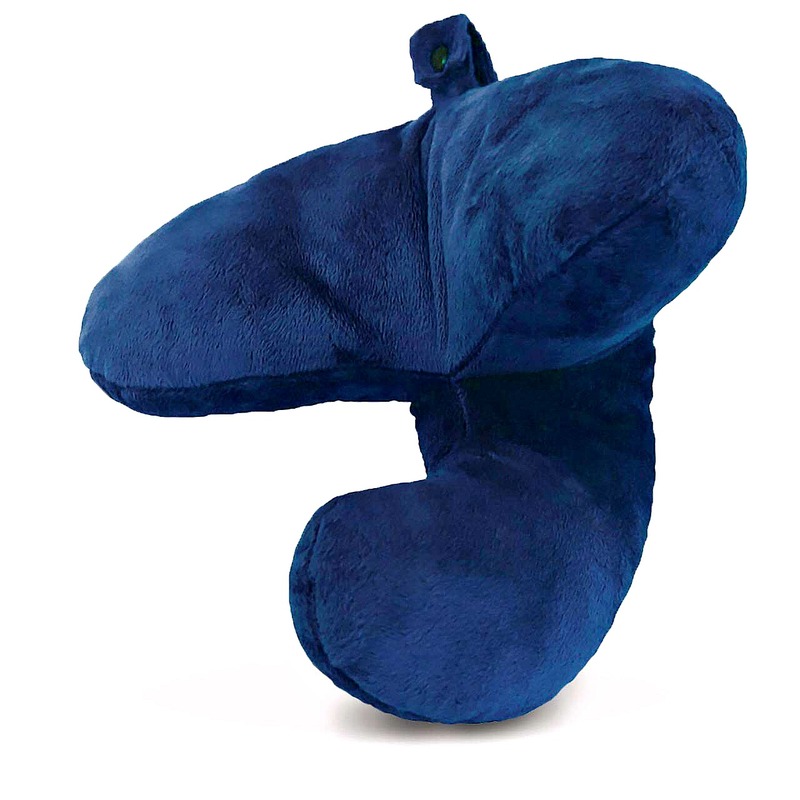 The Etronic ® travel pillow provides great head, neck, shoulder, side, back and leg support for maximum comfort. Thousands of microbeads custom contour to each user’s anatomy, shifting in response to the body’s motion for continuous, personalized comfort. Its unique design accommodates both seated and reclined passengers in airplanes, trains, and autos. 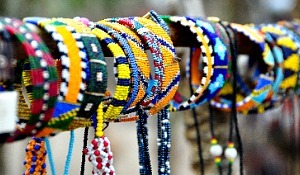 It reduces the aches and pains of travel. One of the great features is its 6-mode vibration massage, which can knead away at muscle tension. The World’s Travel Pillow offers superior neck support and ultra-plush comfort, all at a budget-friendly cost. Filled with feather-soft microfiber, this pillow offers a hypoallergenic and machine washable alternative to down-filled pillows. 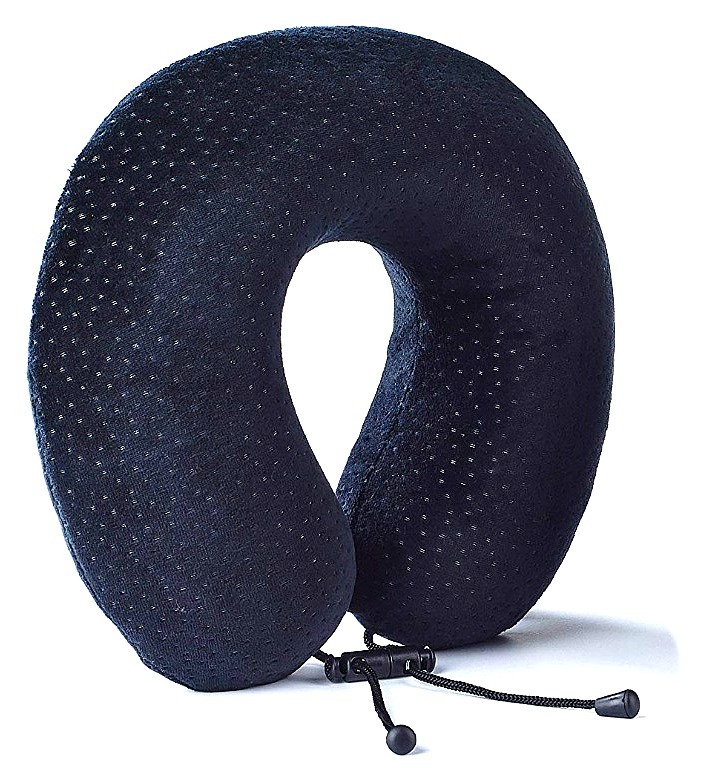 It’s perfect for travel, lounging at home, or therapeutic neck support. 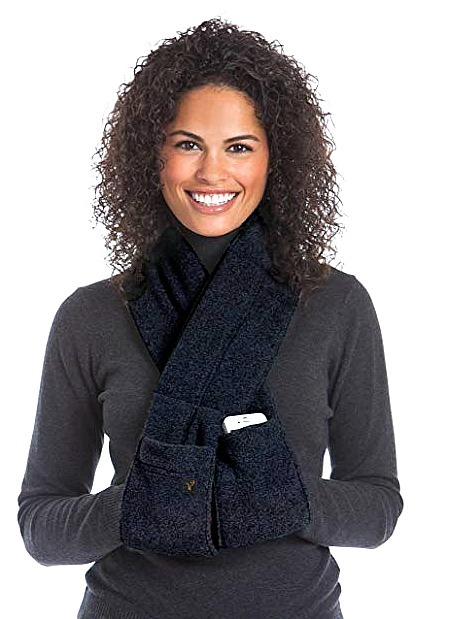 Although this isn’t technically a travel pillow, many of our readers named vaVesta’s pillow scarf as favorite. 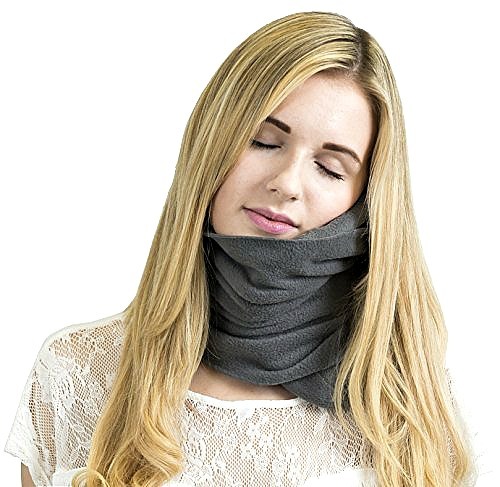 Invented by a massage therapist, this scarf provides upper-body support and counterbalance for the arms, neck, and head for relaxation. The Trtl pillow isn’t exactly a headrest pillow in the traditional sense. It’s more of a wrap that offers neck support. A lot of times, staying asleep is harder than falling asleep because your head keeps falling or shifting, and your neck starts to ache. The best pillow for a neck, Trtl is designed to hold you in an ergonomic position for long periods of time. Read our review of the Trtl pillow! A travel pillow, in the simplest sense, is a compact pillow that you can use to rest more comfortably on planes, trains, or in cars. 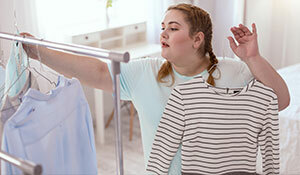 They can be made from a variety of materials, such as plush or cotton, and be in different shapes, from doughnuts and U-shapes to standard rectangles and squares. There are two main types of travel pillows — inflatable and non-inflatable. I always keep my inflatable air pillow in my day bag on travel days. 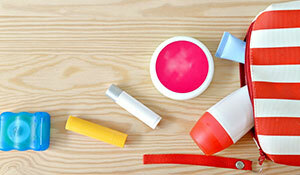 I can inflate it when needed, and it is easy to store when not in use. It doesn’t take up any space at all and is feather light. After a trip (or during a long one) just throw the cover in the washer and hang to dry. The only cons when it comes to inflatable neck pillows is that they pop easily. 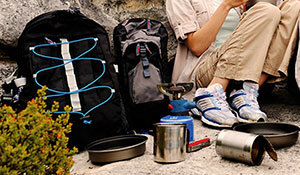 Need help packing light? 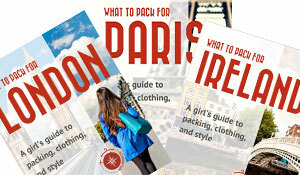 Get my e-book, Pack Light Stylishly to learn my tips and tricks for traveling carry-on only. 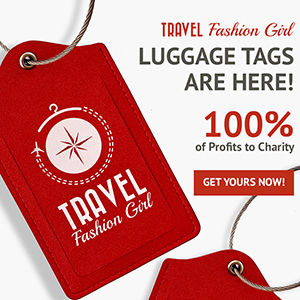 There are a number of brands and styles of airplane neck pillows, from popular travel brands like Lewis N. Clark to the famous Trtl. 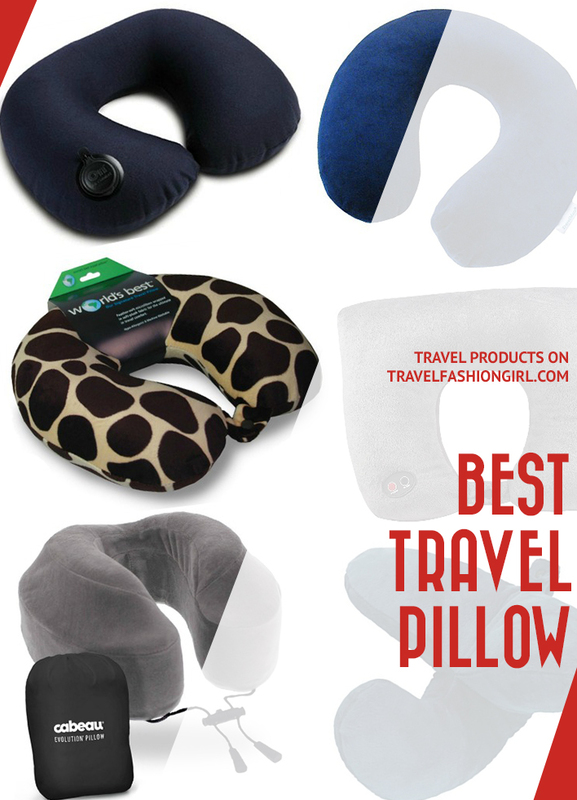 Most of the time, it’s best to look for a style of travel pillow you like versus buying based on a brand. What do you think is the best travel pillow? Comment below! 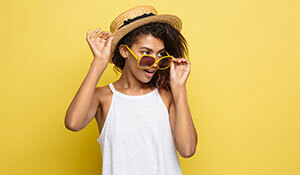 Check out these related articles on other travel accessories! 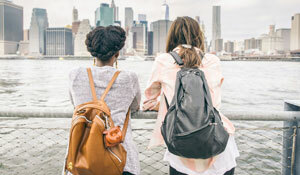 We hope you learned how to choose the best travel pillow with this article. Please share on Facebook, Twitter, and Pinterest! Thank you! Found it at TKMaxx for about 10 euros. The first use is a bit tricky. But after this die it is really great. Wow that’s awesome 🙂 It adds extra support which is super important!